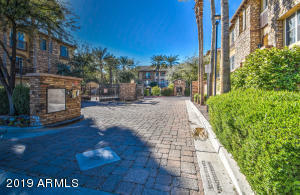 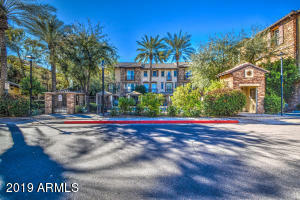 Welcome to the sought after gated community of the Biltmore Jewel. 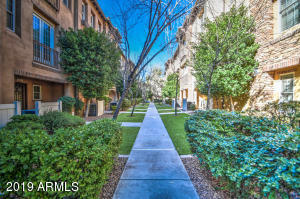 This amazing fully furnished, 2 bedroom + Den , 2.5 bathroom, 2,140 square foot property is dazzling & impressive & we know you'll agree. 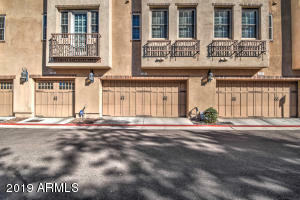 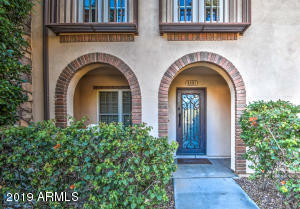 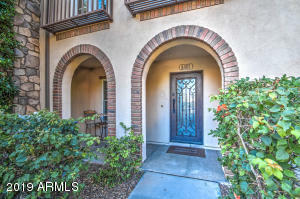 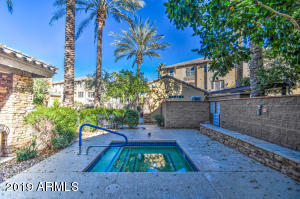 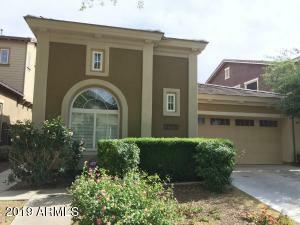 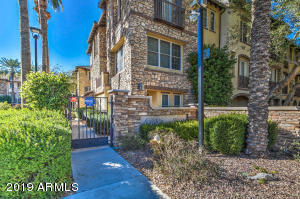 End unit w/ three stories of immaculate living. 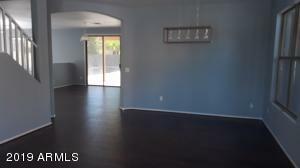 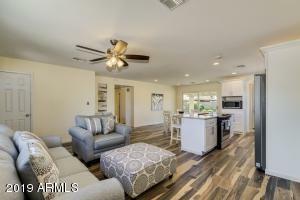 Tile/wood flooring through main living areas. 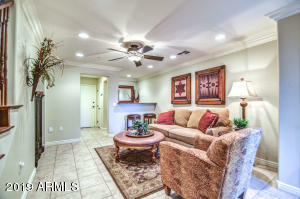 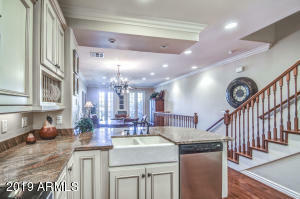 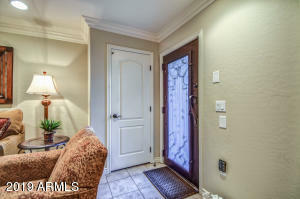 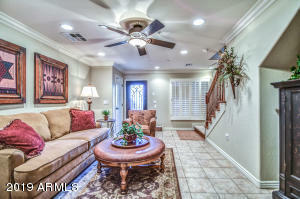 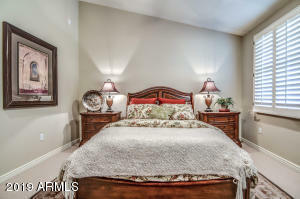 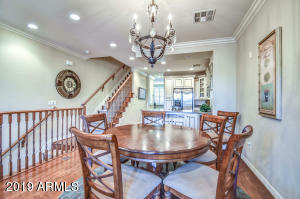 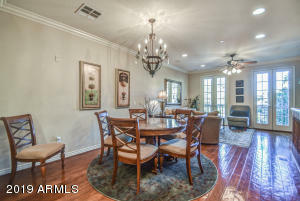 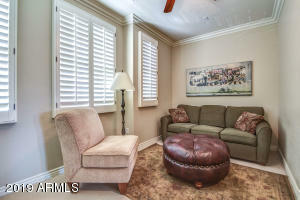 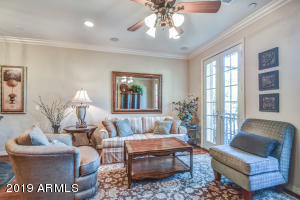 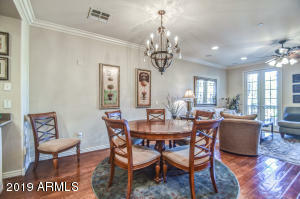 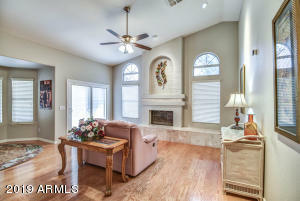 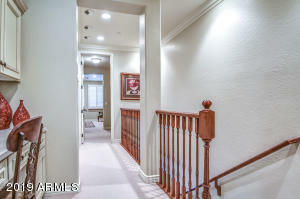 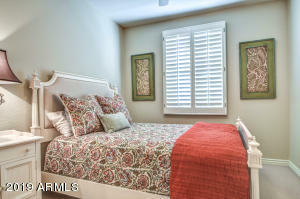 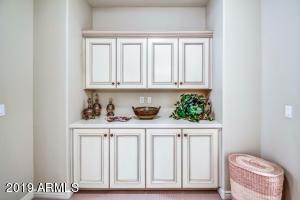 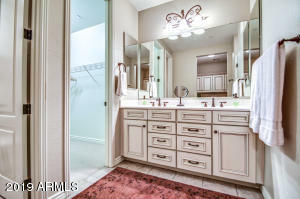 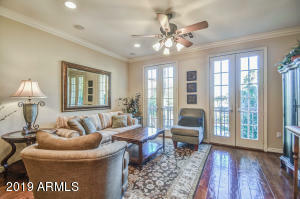 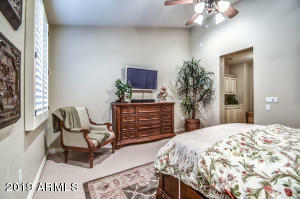 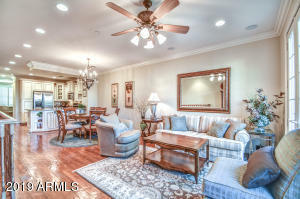 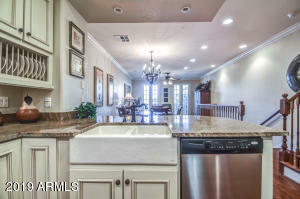 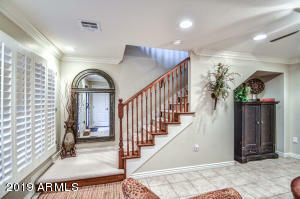 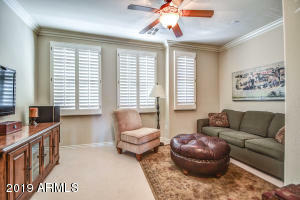 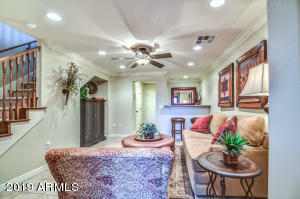 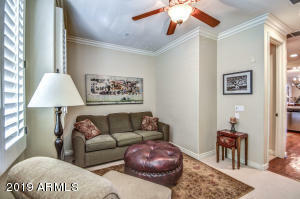 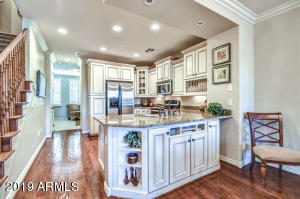 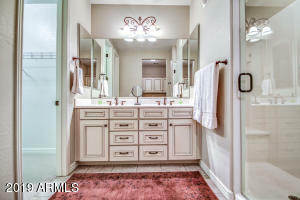 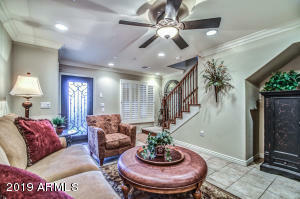 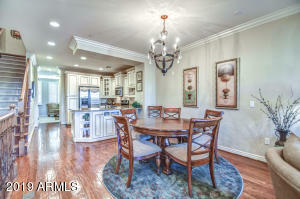 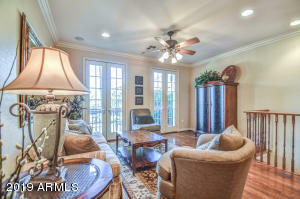 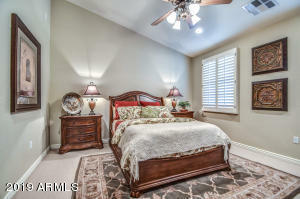 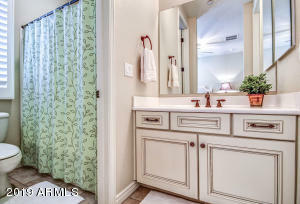 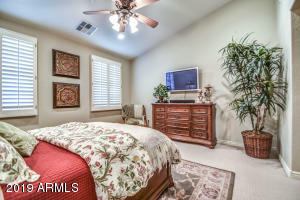 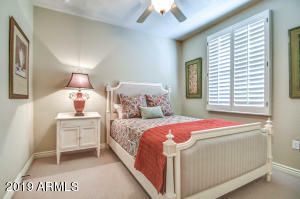 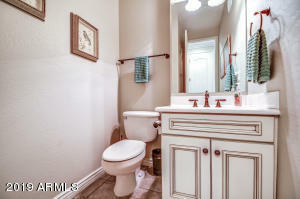 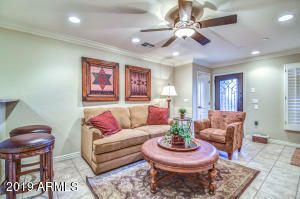 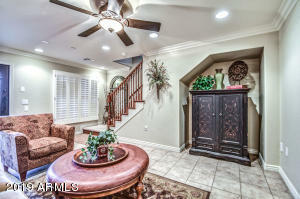 Upgrades include crown molding, solid doors, plantation shutters & surround sound. 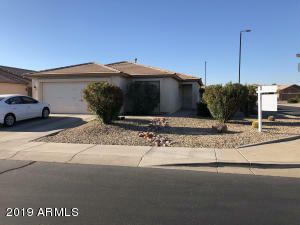 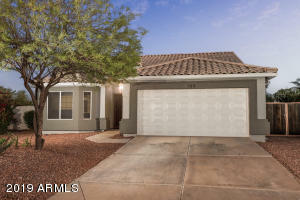 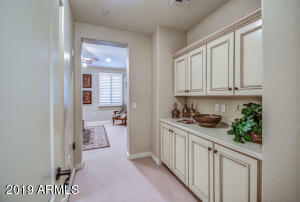 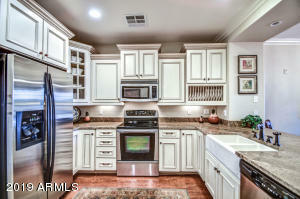 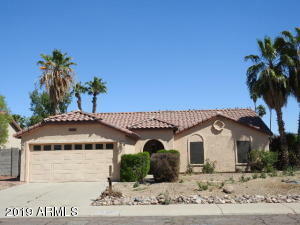 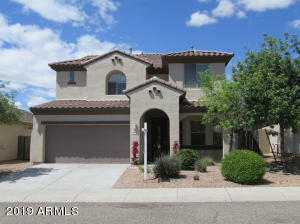 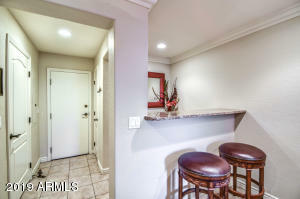 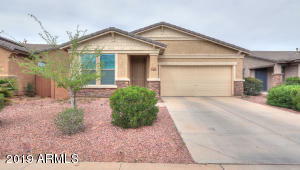 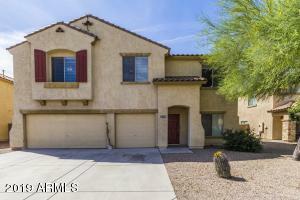 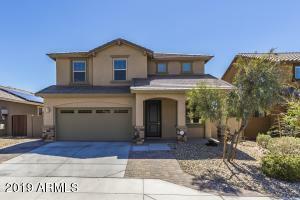 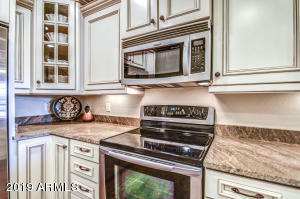 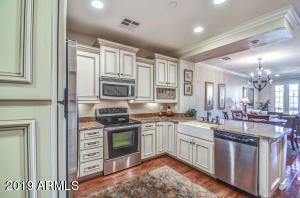 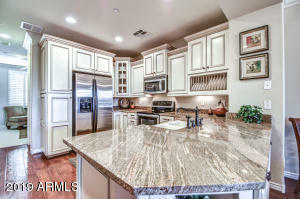 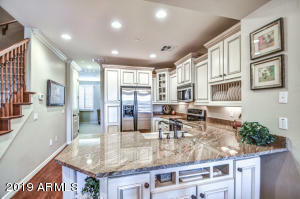 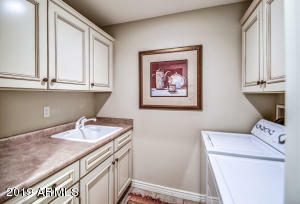 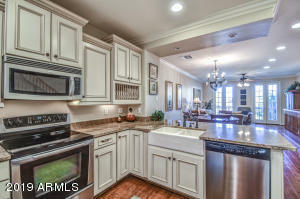 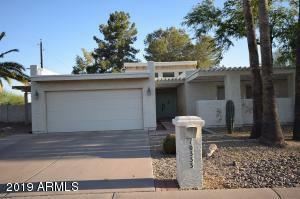 Granite counters, upgraded cabinetry & stainless steel appliances. 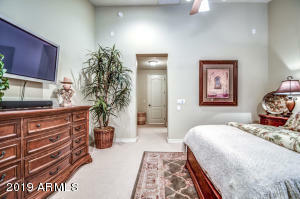 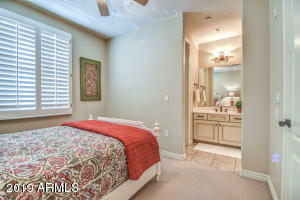 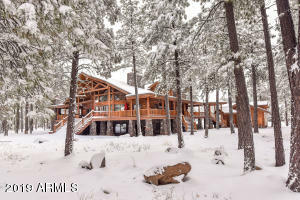 Spacious bedrooms & large walk-in closets. 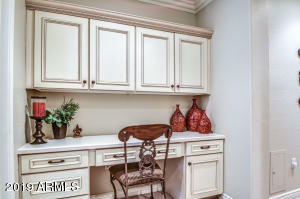 Neutral color paint color, the list goes on! 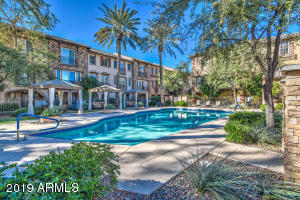 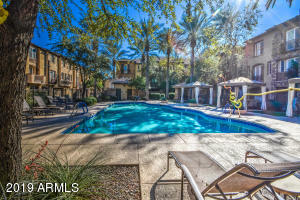 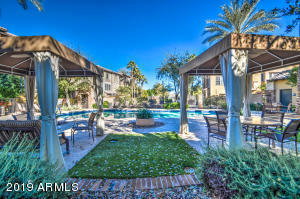 Community features including swimming pool, spa & gorgeous landscaping. 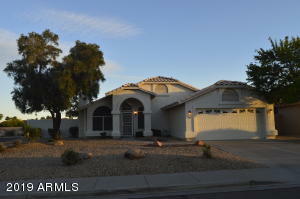 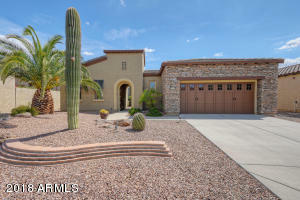 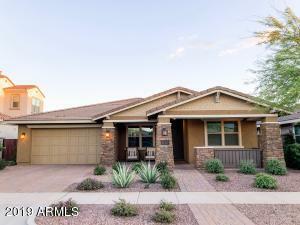 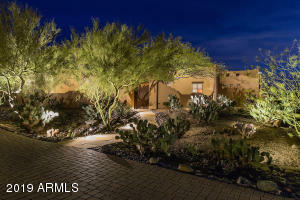 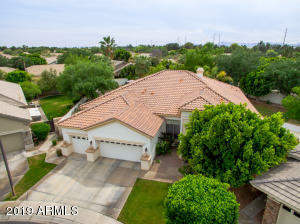 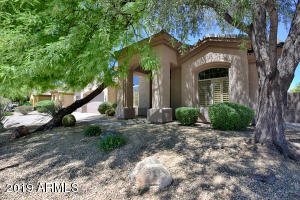 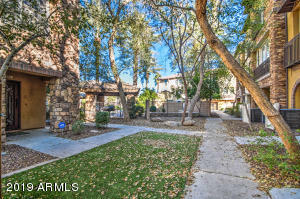 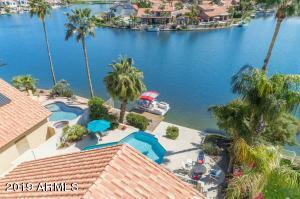 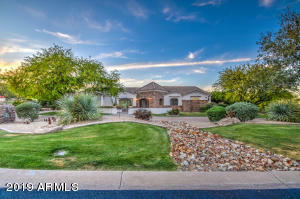 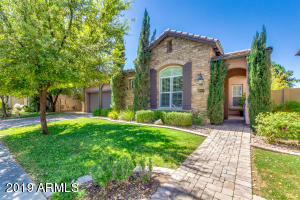 Come take a look & you will fall in love with this property & this delightful community.